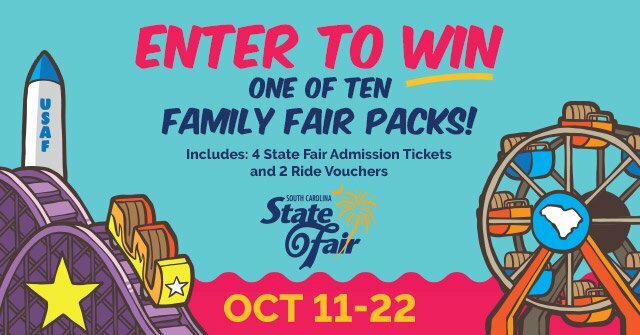 Enter to win admission and wristbands for 4! 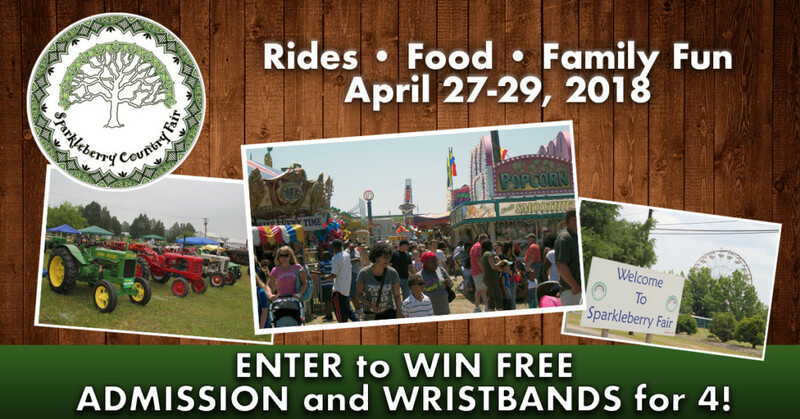 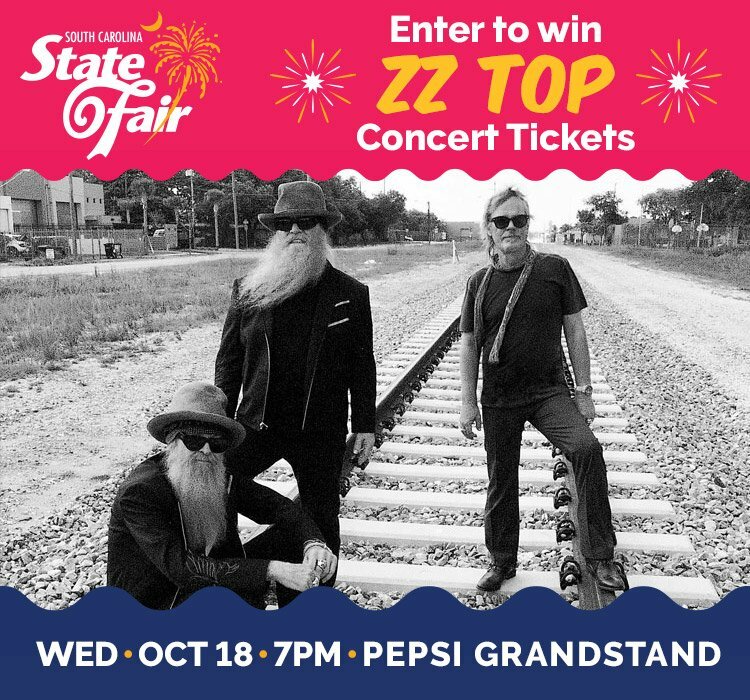 Enter for your chance to win TWO (2) Tickets to see ZZ TOP at the SC State Fair! 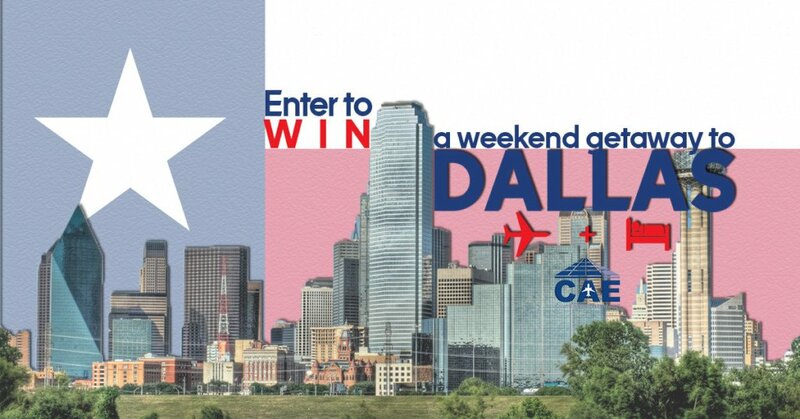 Enter now for your chance to win a Dallas getaway for two, airfare and hotel included! 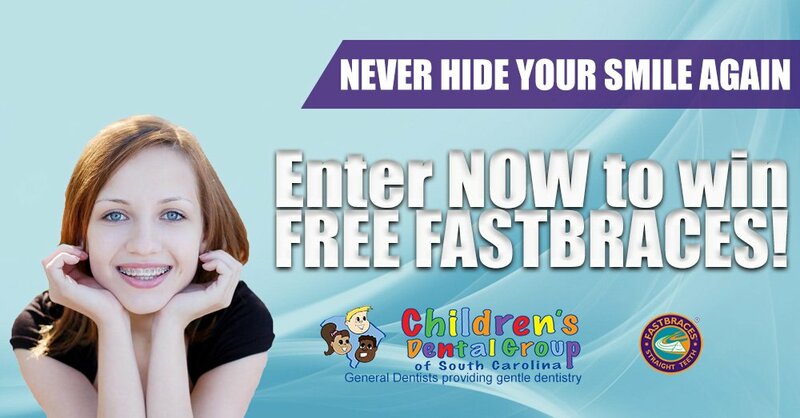 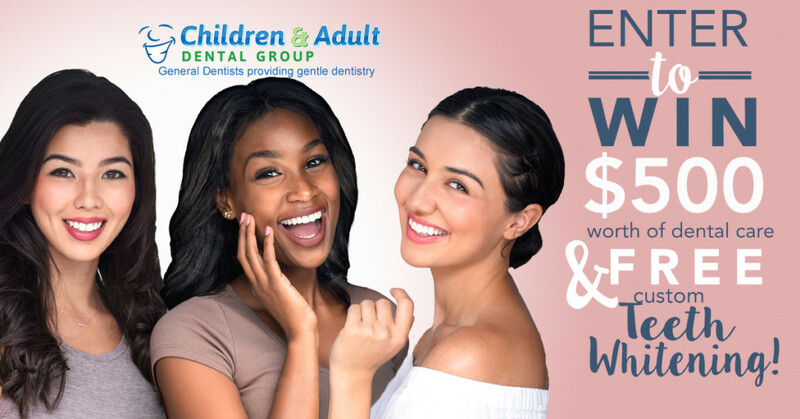 Win Free FASTBRACES from Children’s Dental Group!